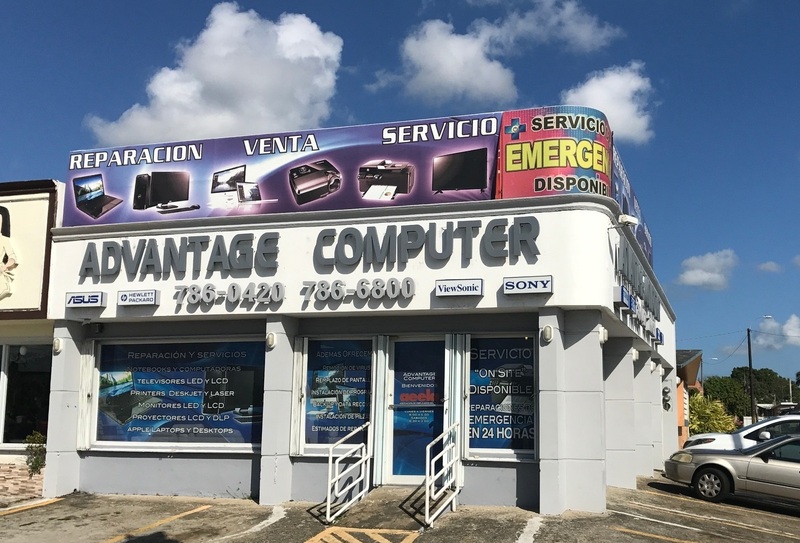 Our Company was founded on August 1994 at Bayamon Puerto Rico and has been serving the Island for more than 23 years in computer related areas. We specialize in computers and notebooks sales and services as well as monitors, televisions, printers and projectors repair and services. 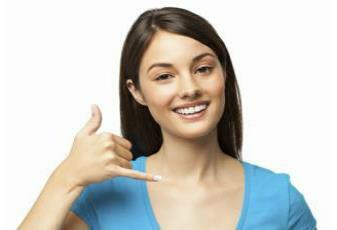 We also represent ViewSonic as a service center for P.R. and the Caribbean. We have worked with over 50,000 satisfied customers to bring their needs to life. Advantage Computer is perfectly positioned to help you meet the growing needs of your customers, the 21St Century is the era of service. -Let us be your source for computer professional services.